Henry Ford installed the first moving assembly line in 1913 in his Model-T factory in Highland Park, Michigan. Just 13 years later, Chester VanTongeren opened the Holland Bowl Mill in Holland near the shores of beautiful Lake Michigan. Ford’s invention revolutionized automotive factories reducing the cost of mass production and opening the door to technology. 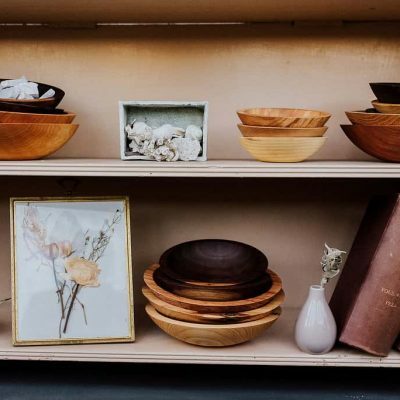 Conversely, the handmade wooden bowls created and sold at Holland Bowl Mill are crafted in much the same way today as when the original factory opened more than 90 years ago. 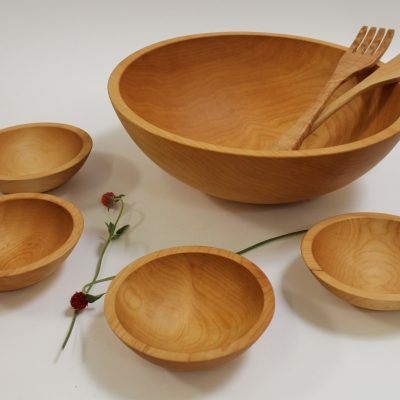 All of our exquisite wooden bowls — or set of nesting bowls — are sculpted from a solid block of wood using a lathe and a series of specialized knives that have been individually designed and forged at Holland Bowl Mill. Before smoothing and finishing, the bowls are steamed to help prevent the wood from cracking and splitting while air drying. 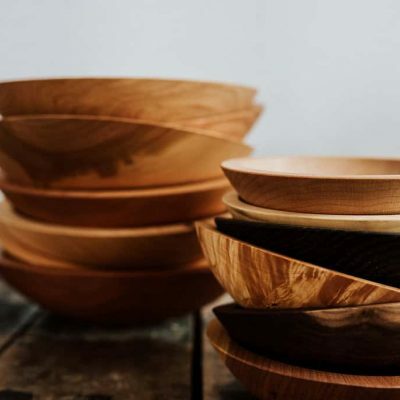 After drying, sanding, and smoothing, the wooden bowls are bathed in food-safe mineral oil that nourishes the wood and brings out the beautiful wood grains unique to each bowl. 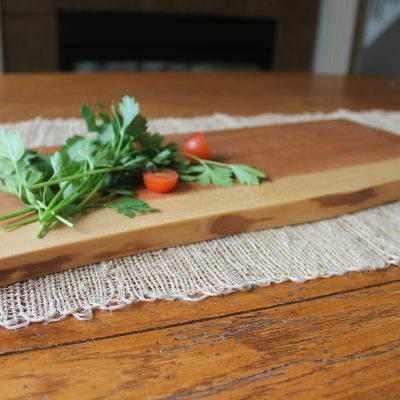 There was a time when bowl making was a cherished trade passed down through generations of families. And in much of the world, bowl making is becoming a lost art. But the opposite is true in Holland, Michigan. 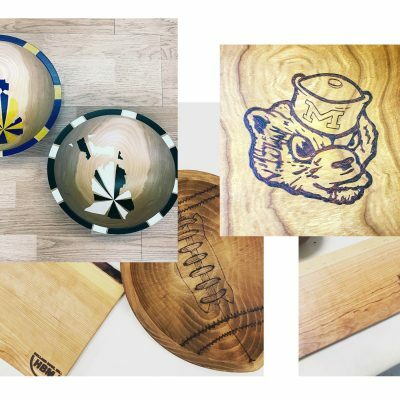 In March of 2002, Holland Bowl Mill opened a newly expanded facility to meet the ever-growing demand for their beautiful wooden bowls. 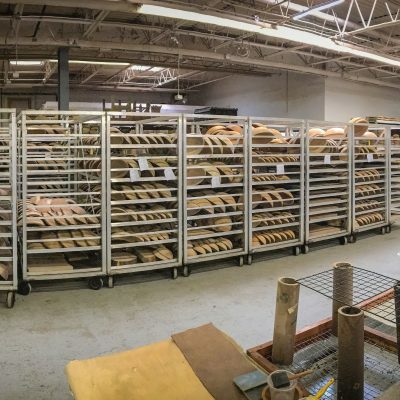 The family-owned company is now considered the largest and best solid wood bowl producer in the world. 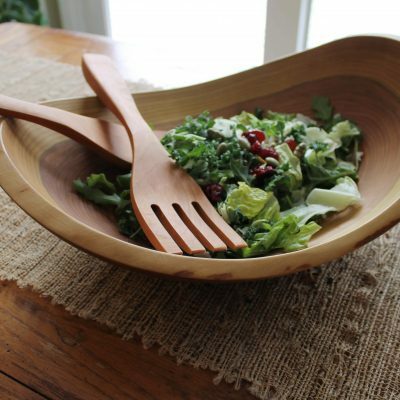 While wooden bowls were an important part of everyday life 150 years ago, today they are most often given as gifts. Holland Bowl Mill happily engraves the bottom of each bowl at no additional charge. Large bowls may also be engraved on the inside – names and dates of special events, memorable quotes and sayings, and even wedding invitations can be used as inspiration. Just as every tree is unique, even without custom engraving, no two bowls are alike. “They don’t make them like they used to” is never uttered at Holland Bowl Mill. Because in Holland, they still do.